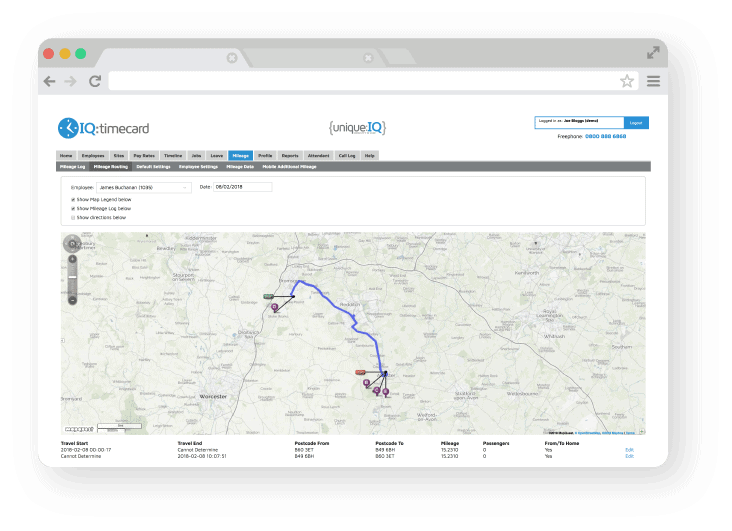 IQ:timecard is an Electronic Monitoring and Scheduling Solution in which you are able to log employee’s visits via a landline, mobile device or with IQ:passive. 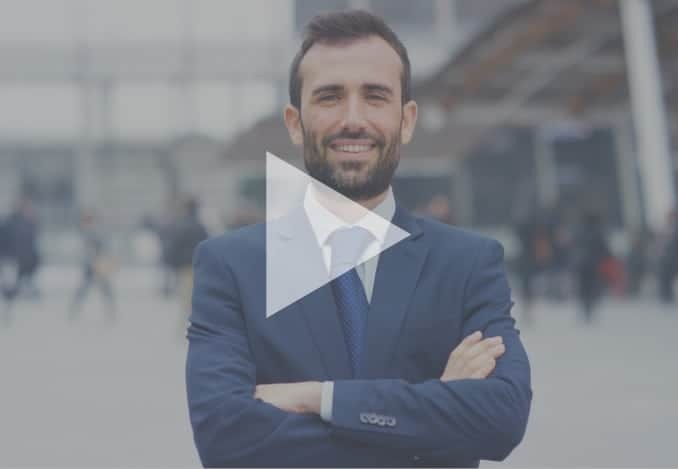 Our web-based solution seamlessly monitors your delivery in real-time, eliminating the need for paper based admin and reducing the risk of inaccurate payment. 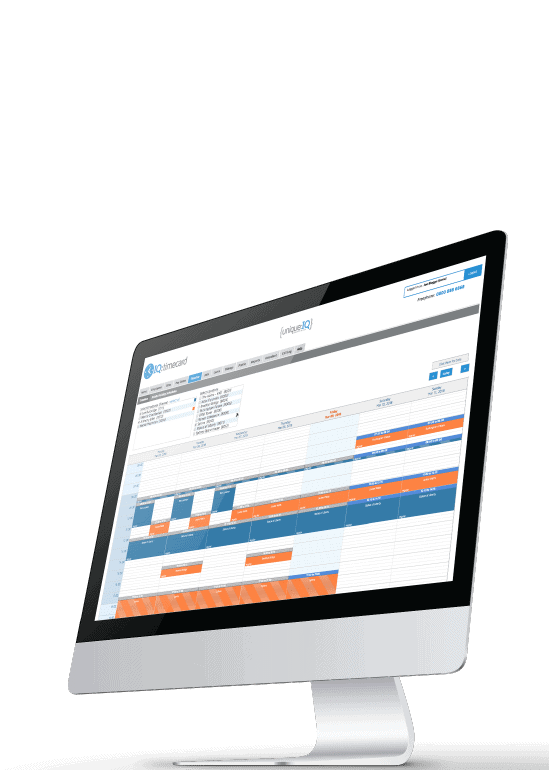 IQ:timecard provides you with real-time alerts to ensure your business is running efficiently, if an employee is late or misses an appointment you are notified instantly. Lone worker safety alerts are also available, giving you and your employee reassurance no matter the situation. 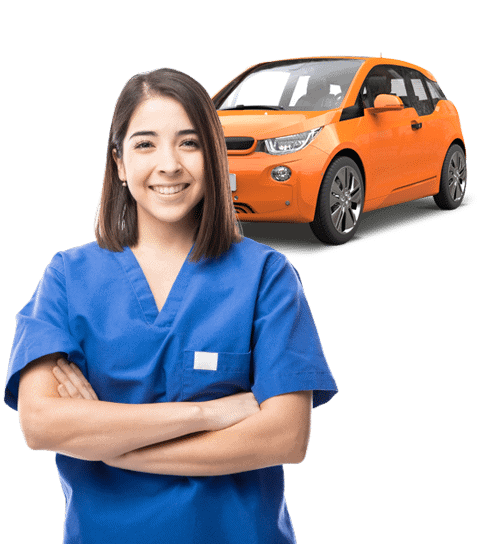 Our mileage calculation system automatically determines how many miles your employees are travelling and then, once you’ve set-up mileage claim rules, you can generate mileage claim reports for your employees. 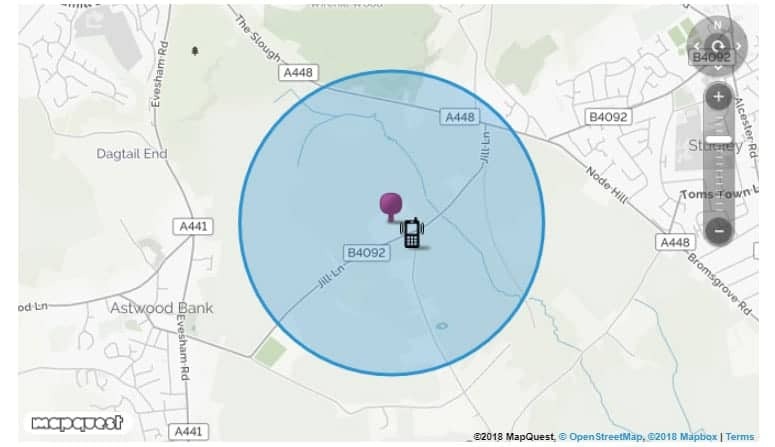 Using IQ:timecard employees can phone into our freephone telephony system to clock in and out of a location. Our telephony system uses landline verification to ensure that they are clocking in at your client’s location. 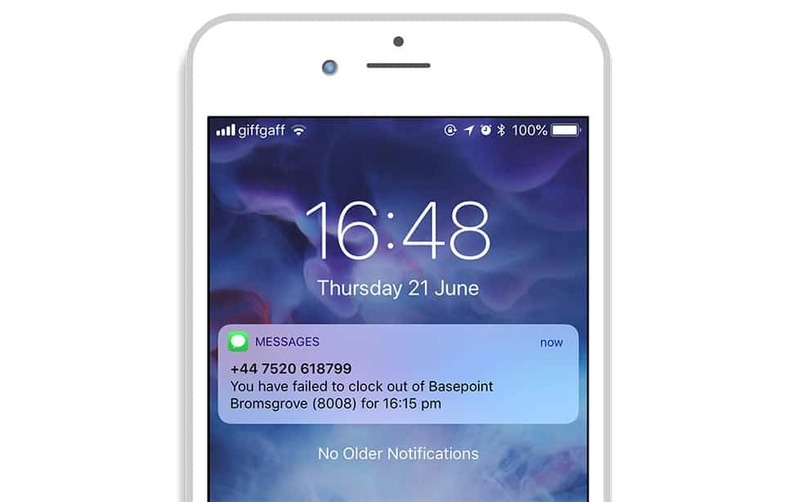 All notifications come through in real time, therefore you can notify employees of upcoming shifts, alert office staff when an employee is late or has missed a shift. In addition, you can send custom messages in bulk to employees. Produce National Minimum Wage/Living Wage compliance reports quickly and efficiently in order to ensure you are meeting the current legislation with regards to employee pay. 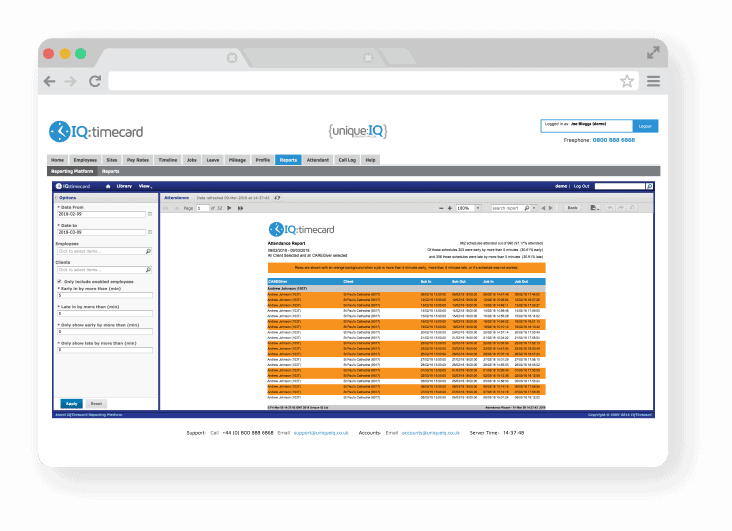 Do you think IQ:timecard could benefit your business?